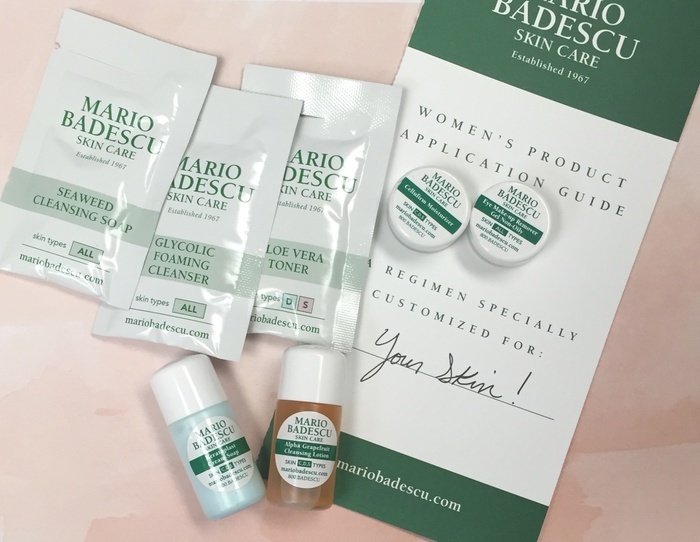 First, take our online skin analysis, which will create a customized skin care regimen for you. We’ll send you samples of this regimen. * We’ll even include a guide to show you how to use your new regimen. Of course, you can also get free samples with every purchase. You get to choose up to 3 samples when placing any order of any size. *Offer valid in the USA. One sample pack per user. Sample Shipping is $2.95. Looking to try Vitamin C serum, Hyaluronic Emulsion with Vitamin C and Rose Hips Nourishing Oil. Having a problem with dark spots or skin discoloration on my face. I have very sensitive skin and suffer from acne rosacea. In a chat with a rep, Jennifer, she suggested I try these. Thanks.